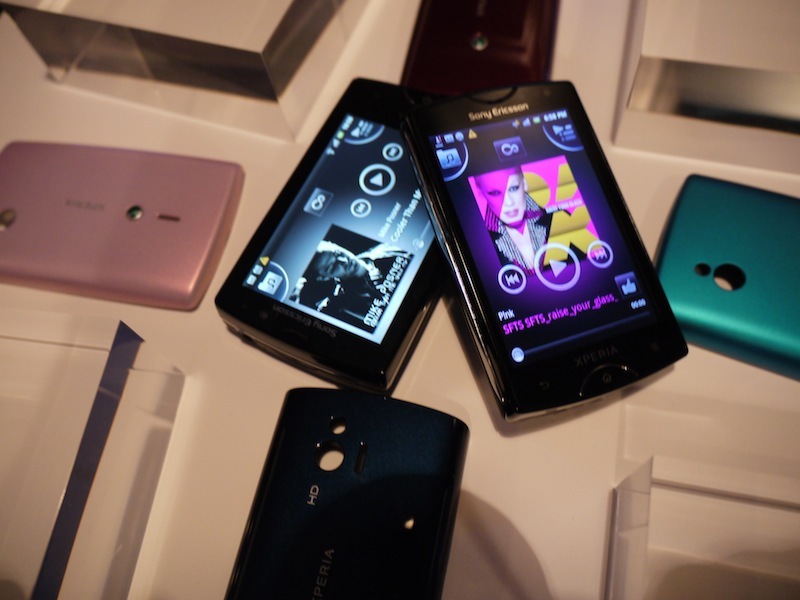 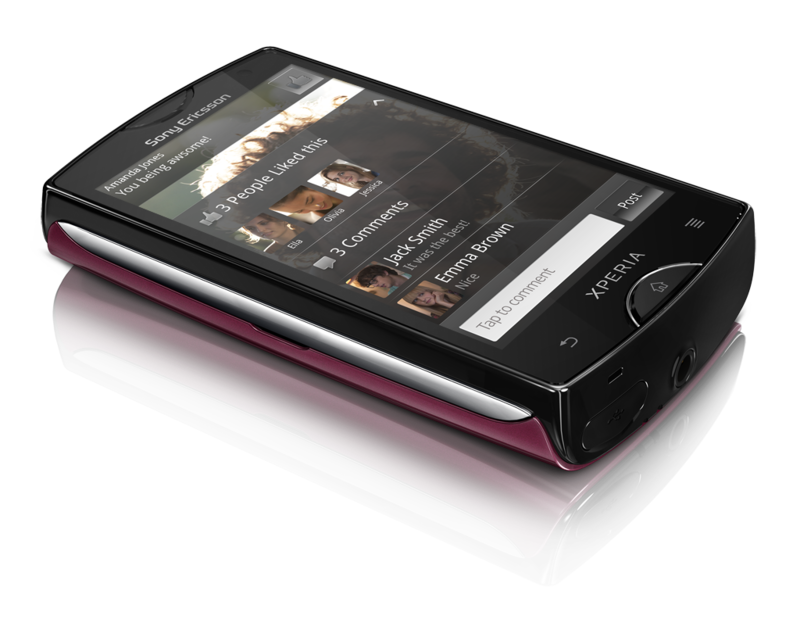 At a worlwide product launch in London, Sony Ericsson has announced the latest line in its Xperia Mini range, unveiling the Xperia Mini and the Xperia Mini Pro. 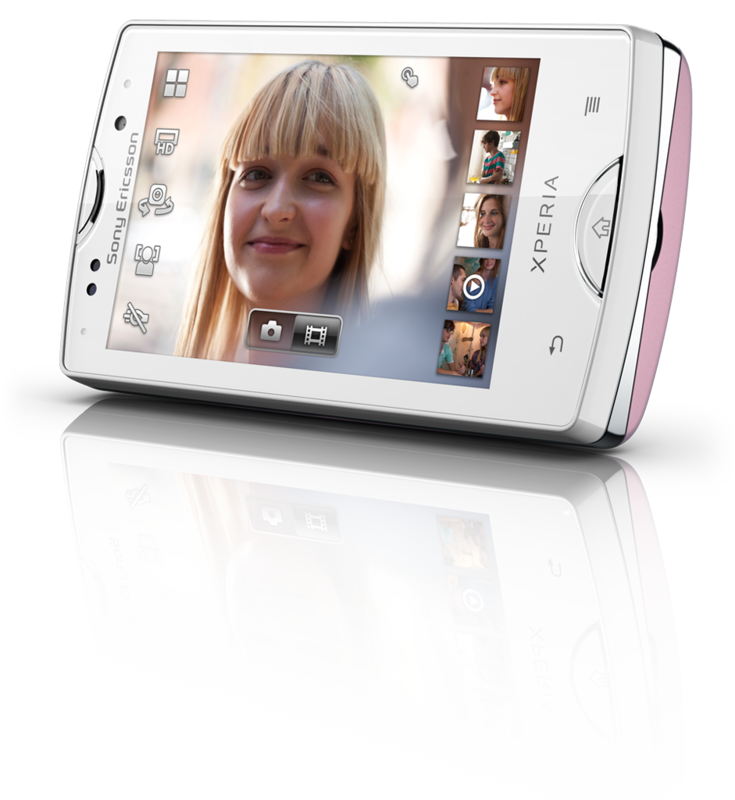 The Xperia Mini is similar to the X10 Mini and is the world’s smallest HD video smartphone. 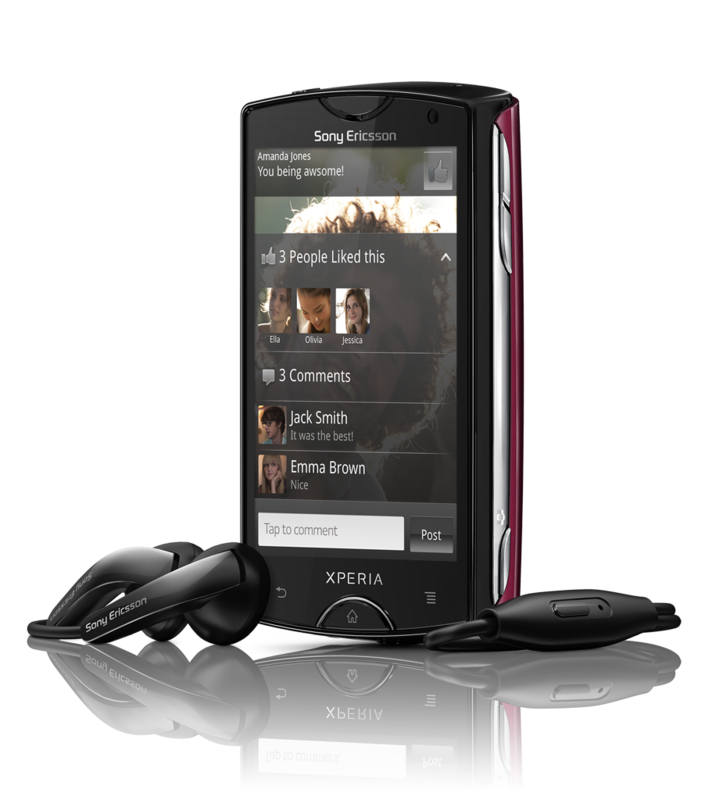 Sporting a 3-inch scratch resistant, multi-touch, Bravia display, the Xperia Mini is powered by a 1GHz Qualcomm Snapdragon™ processor. 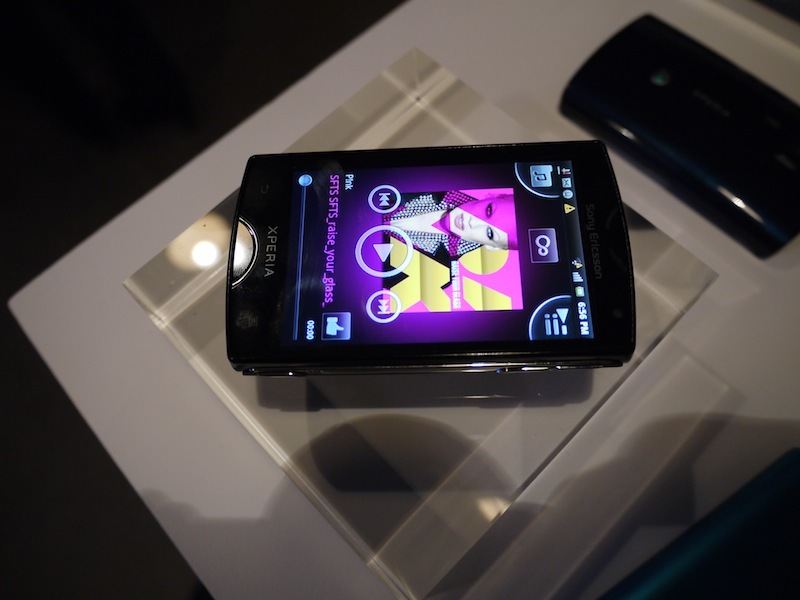 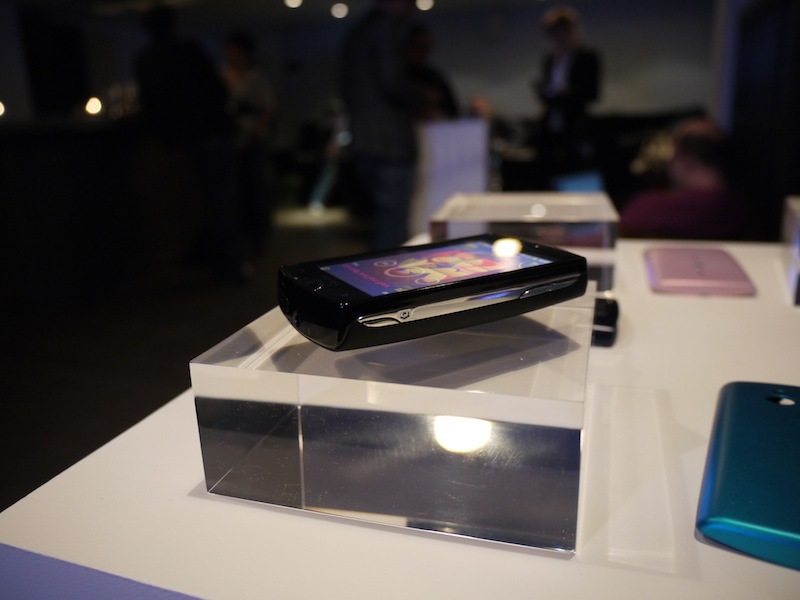 The device has a 5 megapixel camera (with 8x digital zoom) and features the the latest Gingerbread firmware, Android 2.3. 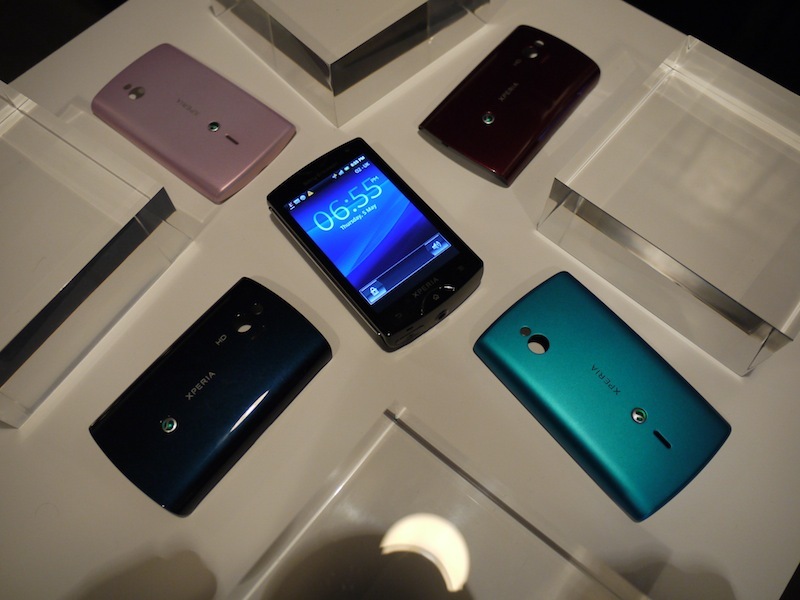 The Xperia Mini has a remarkable 30% improvement in battery life over its predecessor and will come in four colours; white, black, blue and pink. 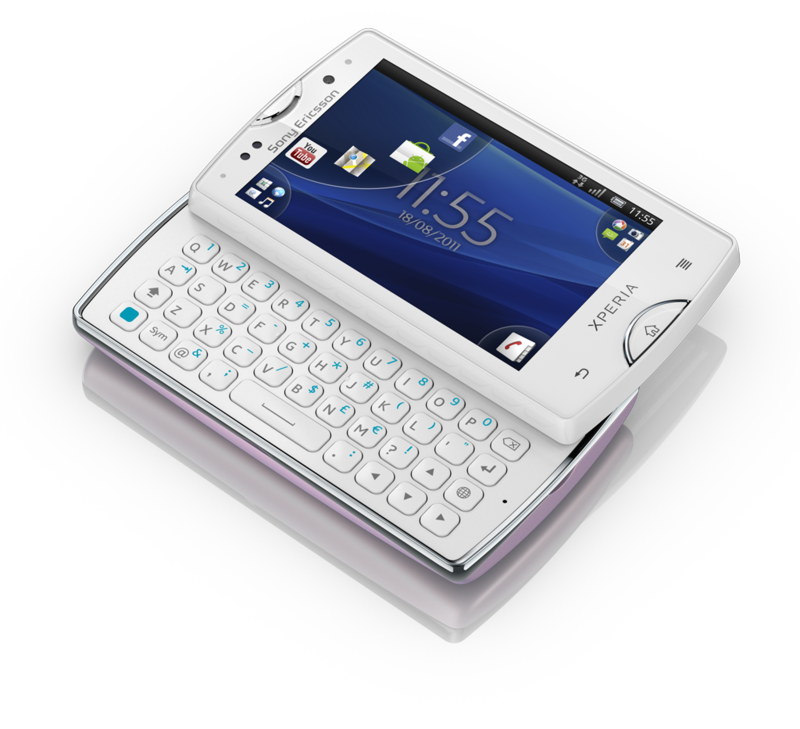 The Xperia Mini Pro is almost identical to the Mini, except that it has a slide-out keyboard with smart functionality. 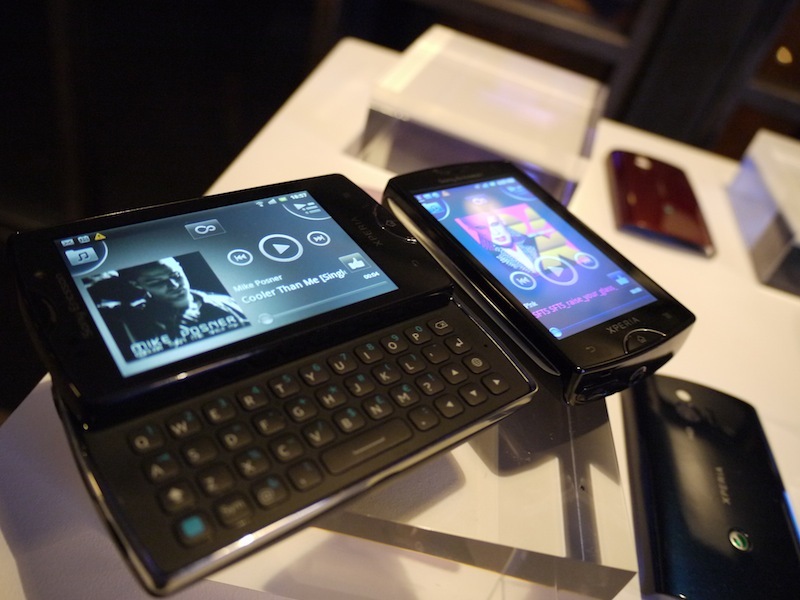 Pre-loaded with Office Suite and McAfee antivirus, consumers are able to manage documents on and emails securely whilst on the move. 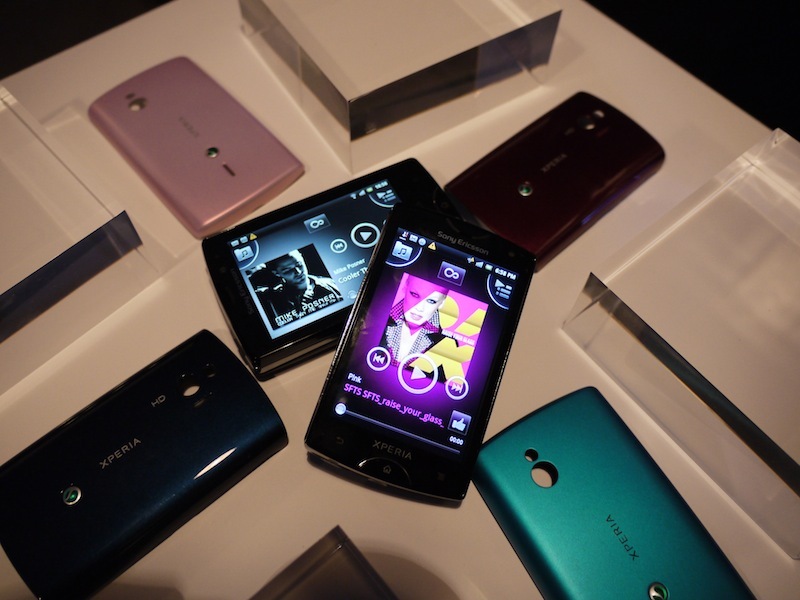 Both devices come with a new user interface which allows up to 16 apps displayed on the home screen. 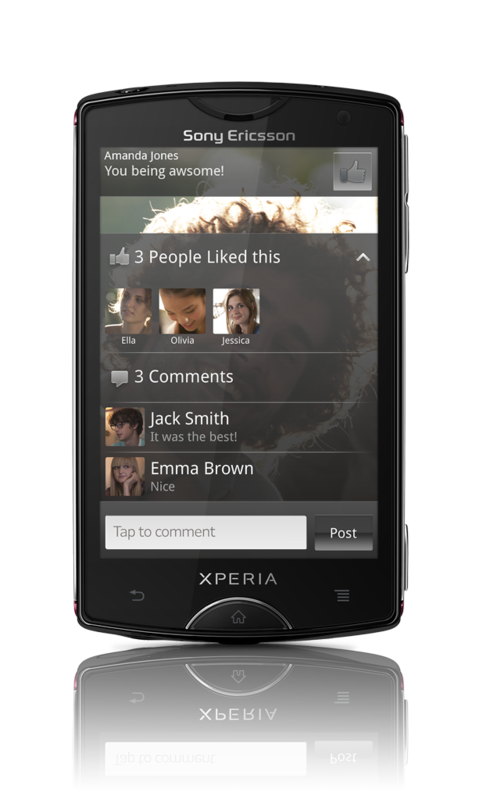 Also announced at the event is Facebook inside Xperia, new deeper level integration of the Facebook platform, removing the need use the app and tie Facebook services to different Sony Ericsson services. 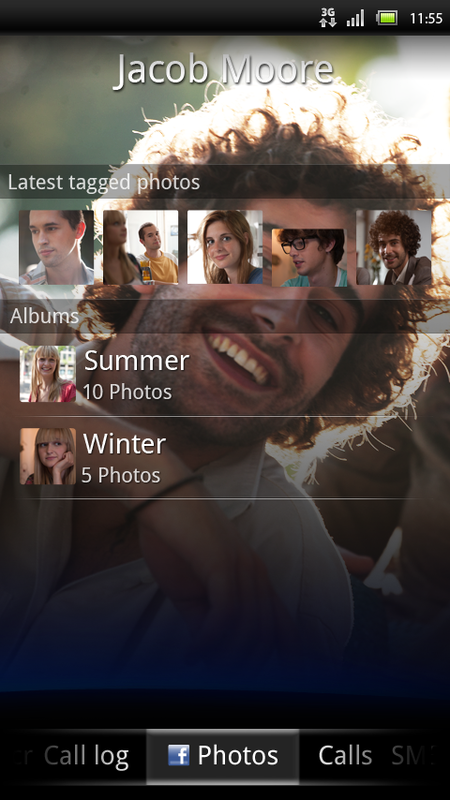 Facebook funcationality has been built into the picture gallery, music player, phonebook and calendar, allowing users to “Like” and share content without having to launch a dedicated app. 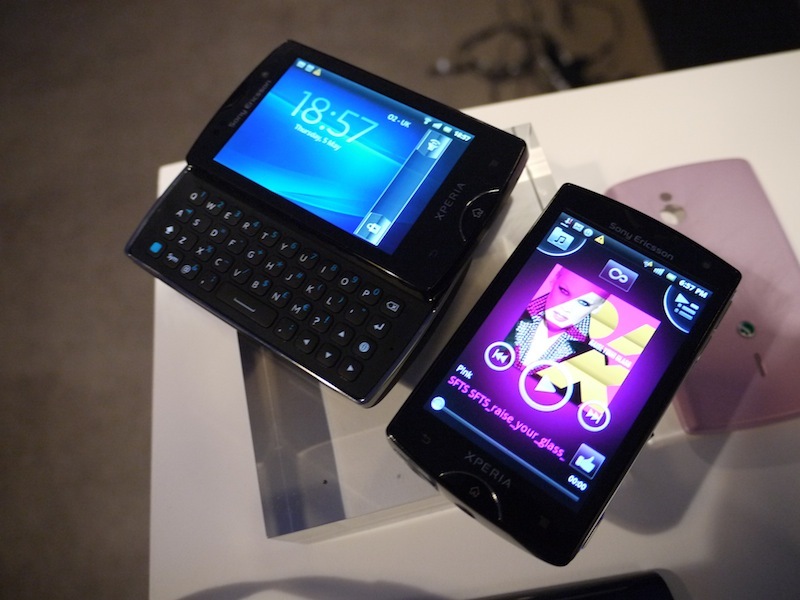 Also debuting will be a new ‘four corner’ homescreen, which will group four apps in each corner of the Xperia Mini and Mini Pro. 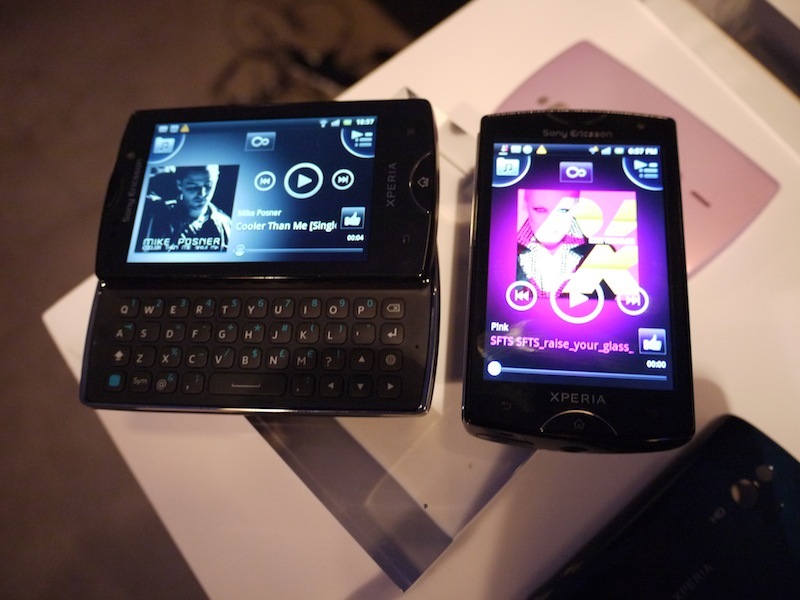 Similar to folders, the new homescreen maximises screen real estate by showing apps when you need them instead of cluttering up the homescreen. 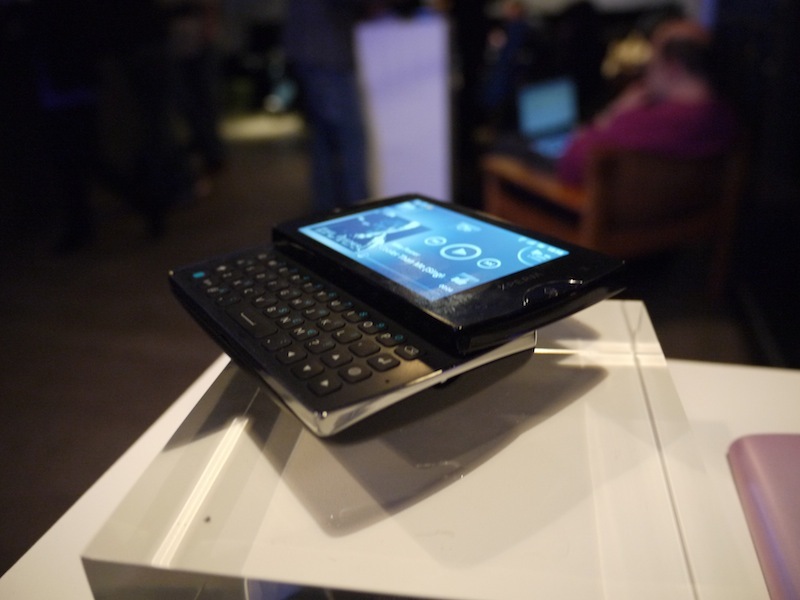 Both devices are expected to launch in August this year with the Xperia Pro launching in the UK with Vodafone. 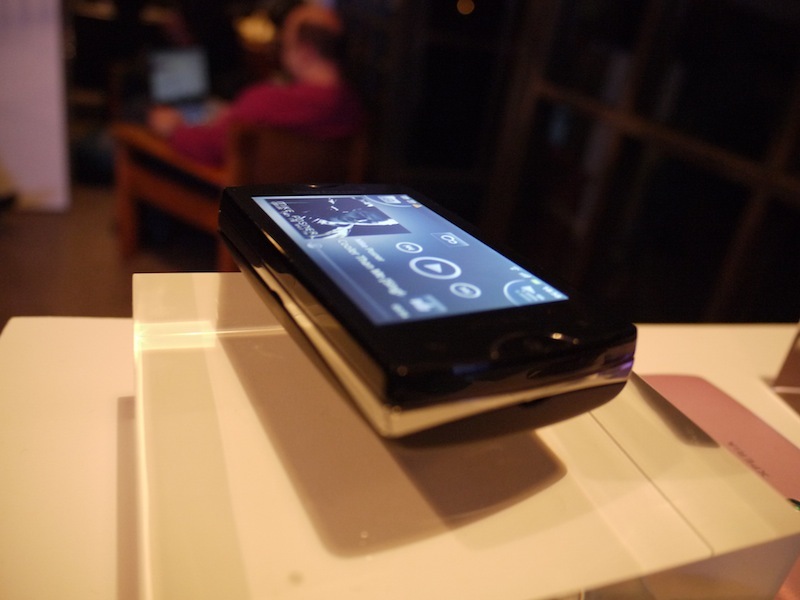 Read next: Apple's new iOS 5 wireless updates are huge, but how will they work?